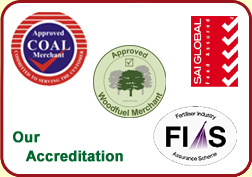 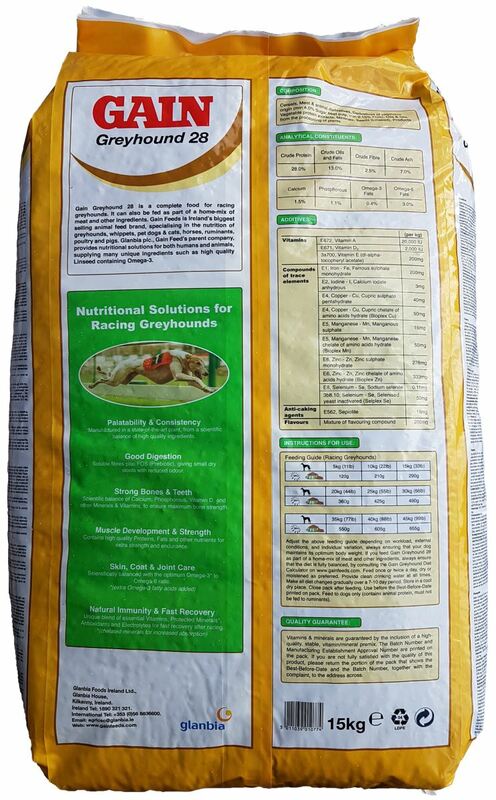 GAIN Greyhound 28 has a fixed formulation, guaranteeing consistency in every bag. 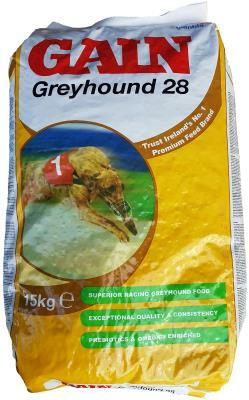 GAIN Greyhound 28 is extremely palatable, due to its unique combination of ingredients and its chicken fat flavour. 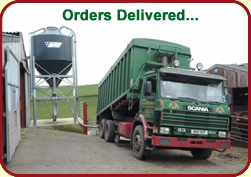 GAIN Greyhound 28 is manufactured in a state of the art plant.